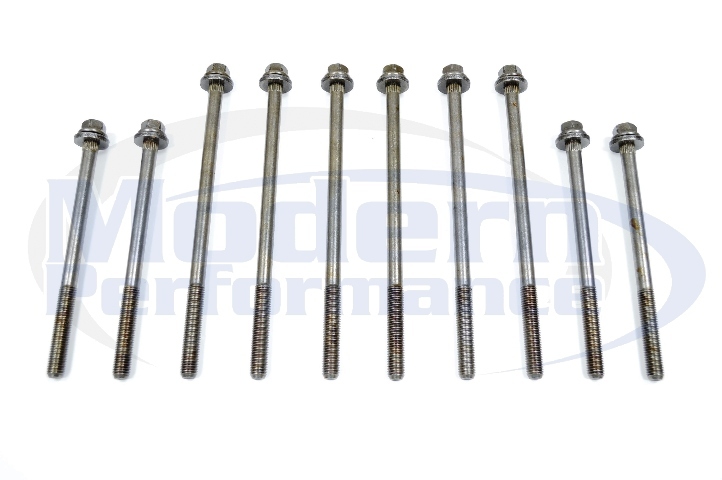 For those of you Neon enthusiasts, oval track racers, drag strip racers using the 2.0 dohc and sohc Neon engine, we now offer a more affordable head bolt for those of you rebuilding your engine. 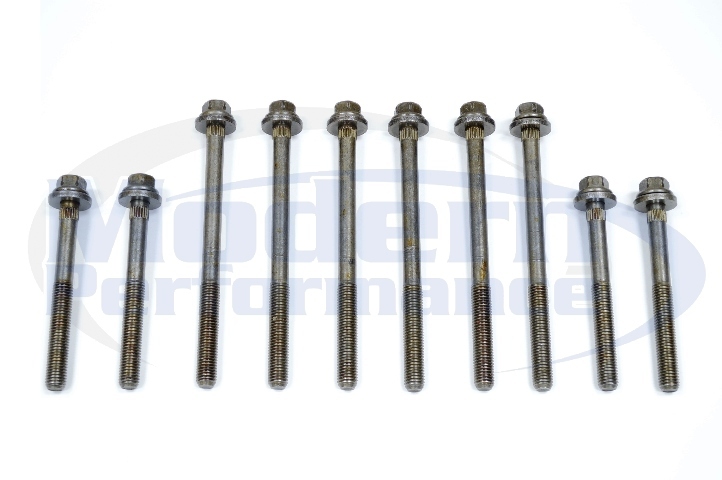 We offer ARP head bolts as well, but those are more expensive and not in everyones budget. So, here they are, if you want more information, just click on the photos to jump to our product info pages. Euro black front turn signal lenses in stock for 95-99 Dodge/Plymouth Neon!